Most of us have experienced losing a good night’s sleep to an old sofa bed mattress, but did you know that an old hide a bed mattress can affect your health? Because a couch mattress may not be used as often as a traditional mattress, it becomes even more important to inspect it regularly to avoid some common health issues. Bedbugs are nuisances that cause a great deal of misery from itchy bites. While they are visible to the eye, and fully grown can reach the size of an apple seed, they are very flat and can fit through tiny spaces. They hide in luggage, clothing and furniture, including old mattresses. Another creepy-crawly that can infest an old mattress is the dust mite. Dust mites are microscopic and feed on flakes of skin or pet dander and are common allergens. It is impossible to completely rid a home or other living area of dust mites, but replacing an infested mattress and using an “allergy-proof” mattress cover on your new sofa bed mattress may help cut down on allergy attacks. A good indicator that a couch mattress needs to be replaced is if the sleeper wakes with back pain resulting from feeling the bar or frame through the old mattress. Over time, a hide a bed mattress may lose its padding and ability to protect the sleeper from experiencing an imbalance of pressure on the body. A sleeper on an old mattress may also feel stiffness and pain through the neck, shoulders and back from sags and uneven surfaces on the mattress. Waking with a “crick” in the neck does not make for a good start of the new day. Many chiropractors agree that sleeping on an inadequate mattress can lead to misalignment in the spine. A misaligned spine causes havoc on the body and, besides the obvious neck and back pain, can cause headaches and pain and tingling in the arms and legs. An old sofa bed mattress quite simply keeps the sleeper from getting a good night’s sleep, which can lead to a host of health issues, even if it only happens occasionally. 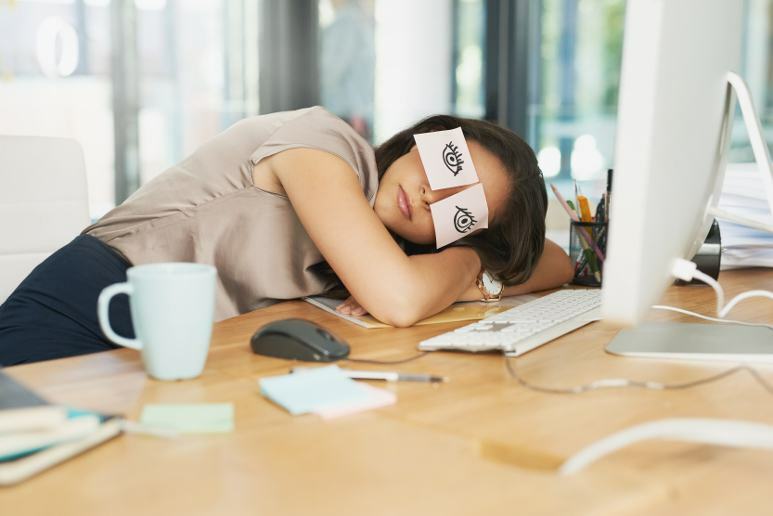 Lack of sleep makes you more susceptible to accidents, ages the skin, can lead to depression and can even cause such serious health matters as heart disease and high blood pressure. Is it time to replace your old sofa mattress? Take care of yourself, your family and your guests, place an order for a new sofa bed mattress today. What Does a Sleepless Night Do to Your Health?